Bridal shows are such a fantastic, interactive way to really get into and enjoy your engagement. What’s more fun than planning your wedding all day! You’re going to run across many wedding photo booths as you stroll through the bridal shows. Here’s some tips on sorting through your options and picking the best wedding photo booth rental experience for your wedding. Even if you don’t like getting your picture taken, you still want to walk into every wedding photo booth display and check them out! Look for smiling faces working the booth who are interested in inviting you in. Most often, it’s the company management manning the booth. If they create a friendly, service-oriented atmosphere at a show they will more than likely create that feeling at your wedding. Pick up the photo booth props on display and make sure they are squeaking clean and not worn. Ask if the props on display will be the same at your wedding. Are you interested in funny props like hats and glasses, or would you like something to match your wedding theme? Ask if they can offer theme props for you. Here at Viral Booth OC, we include theme props for free in most of our packages. Also, while you are visiting the photo booth walk up and check out the photo booth backdrop, too. Is it spotless and not wrinkled? Is it the type of backdrop that you could see at your wedding reception? Or, do you have something else in mind. 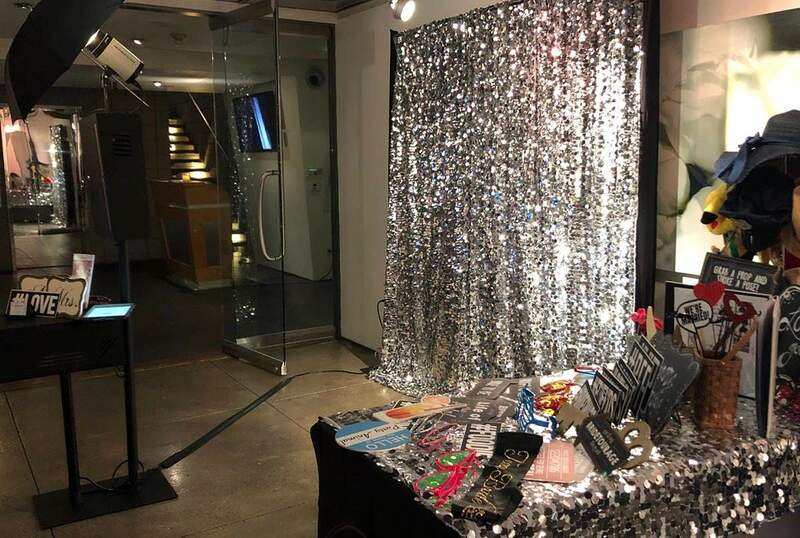 There are all types of photo booth backdrops from sequin, satin and fabric to custom printed backdrops. Ask if the the type of photo booth backdrop you are interested in for your wedding is included in the wedding photo booth package. Your photo booth should have a DSLR camera that delivers high quality, crystal clear photo booth pictures and prints. The staff manning the photo booth should be able to tell you the type of camera they use. The camera should also be able to tilt for smaller wedding guests. Don’t settle for a webcam booth…no matter the price. You deserve high quality photo booth pictures that you and your guests can enjoy for years. I’ve met a lot of camera-shy brides to be. But, when you are checking out a wedding photo booth rental at a bridal show, you need to come out of your shell. Stand in the booth and interact with the staff member who is manning the camera. Look for them to guide you through the experience and help you have fun! Check yourself out in the photo booth screen. No screen, just a camera on a tripod? Run! That’s not a photo booth. After your get your picture taken and choose your options from the photo booth screen, notice how long it takes for your pictures to print. It should be under 15 seconds. Are the pictures clear? Does the photo strip have a beautiful design that can be customized with your names and wedding date? The best wedding photo booth rental pictures are going to hang on your family and friends’ refrigerators for years. You want to be proud of the quality. Bridal shows are also a great place to check out different types of photo booths. 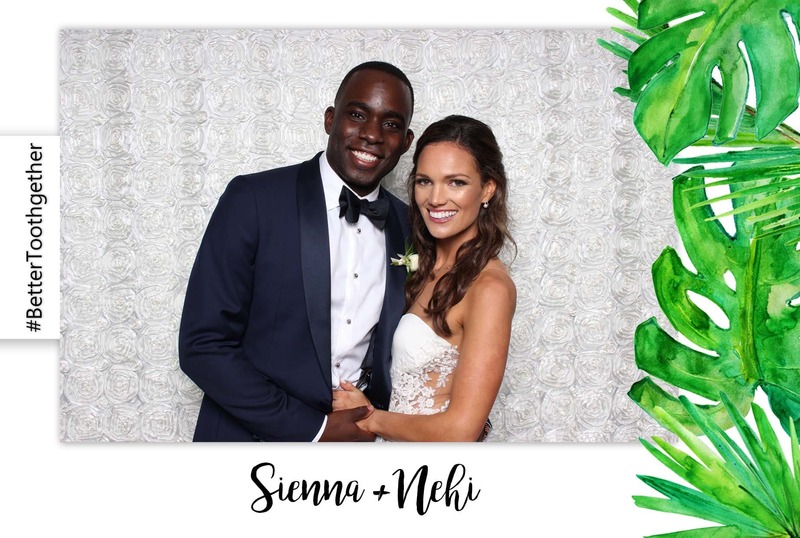 Green screen photo booths can transport your guests into your theme. Black and white photo booths add a sophisticated, glamorous vibe to your reception. Boomerang booths let your guests make their own hilarious movies all night long and share them on social media. Video booths encourage your guests to leave heartfelt messages for you. Viral Booth offers all of these options and more! Plus, we’re also introducing our new Robot Photo Booth – Bot! Bot is a remote controlled photo booth that roams around your reception creating photo booth pictures, boomerangs and all kinds of photo booth fun. Learn all about Bot by visiting our Robot Photo Booth web page. Every vendor at bridal shows is there to sell their product, so, they usually pull out all the stops for a great deal. Gather up all the deals and deadlines to book to get the best one. You had the opportunity to see the booth in action, not just look at it on a website. Book the one you love! Bridal shows are an amazing time to see and experience wedding photo booths in action. The one with the highest quality, friendly experience is the one that will go the extra mile to make your wedding photo booth rental fun and memorable. You can check out the Viral Booth at lots of bridal shows this spring. We’ll be at the Richard Nixon Library in Yorba Linda, Wedgewood Banquet Centers in Aliso Viejo, Irvine, Corona, Upland, Indian Hills and Sierra La Verne. Plus, we’ll be at the Aliso Viejo Country Club and Seven Degrees in Laguna Beach. Our spring sale on the best wedding photo booth rental is going on now! 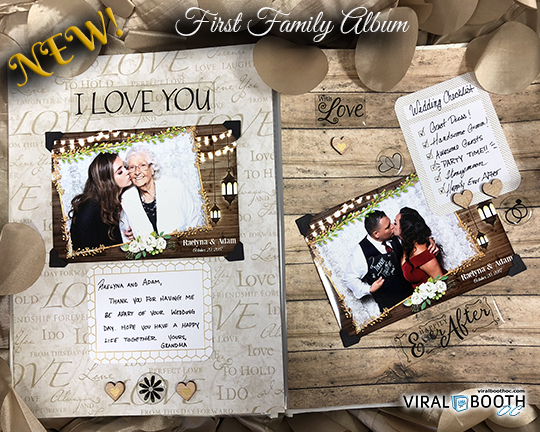 Visit our website at www.viralboothoc.com for more details and tons of pictures of our wedding photo booths. 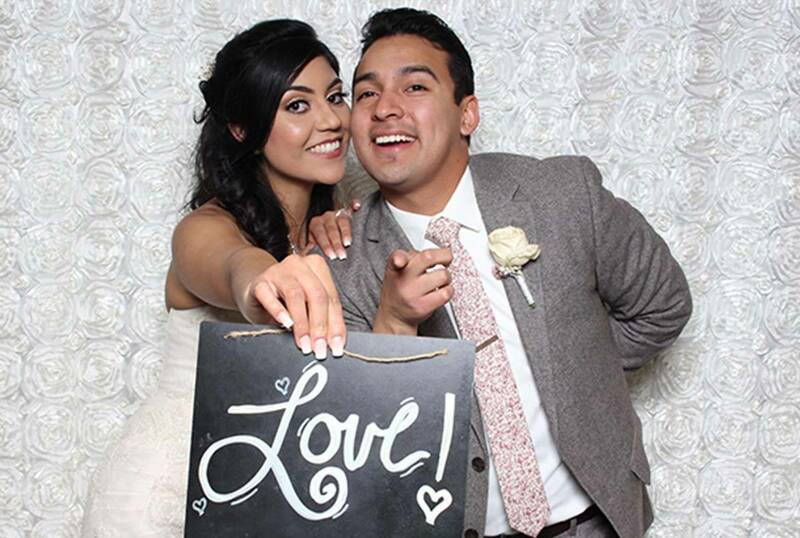 For more information about Viral Booth‘s Wedding Photo Booth Rental Package, call 949-391-6340 or email shanna@viralboothoc.com. Owner and chief cheerleader of Viral Booth OC. We're a fun-loving group of professionals passionate about making our client's photo booth experiences a huge success! VIRAL BOOTH OC IS EXHIBITING AT ORANGE COUNTY’S LARGEST MIXER! Affordable Wedding Photo Booth – 10 Fun Features You Can Get!